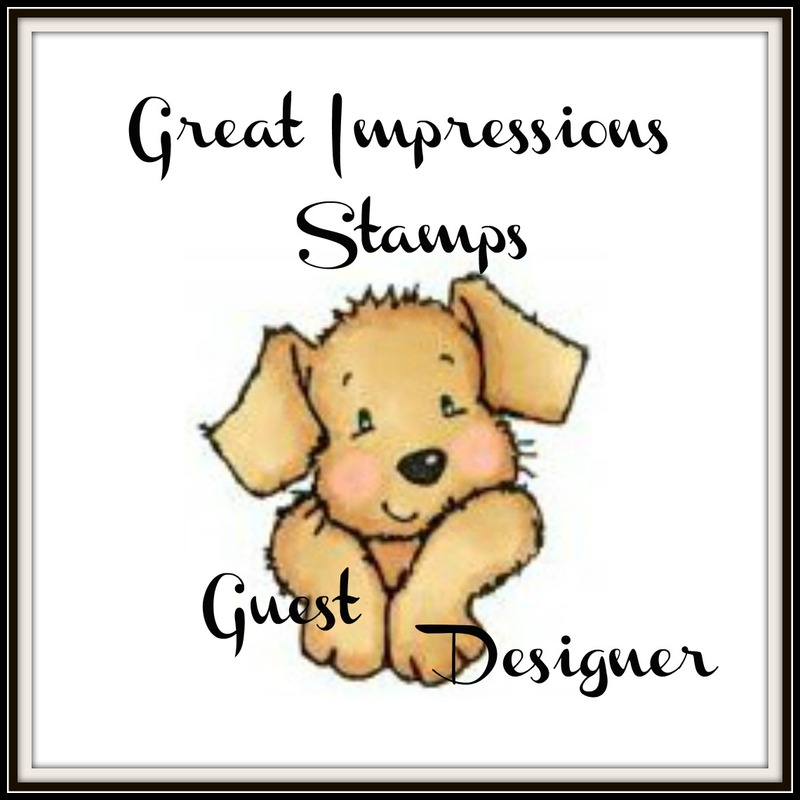 My Craft Central: Guest Designer for Great Impressions Stamps! 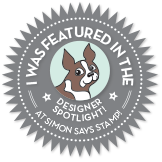 Guest Designer for Great Impressions Stamps! Today is a very exciting day for me... I have been invited to be a Guest Designer for Great Impressions Stamps for the month of January! :o) I want to thank Ruza and the entire team for this wonderful opportunity- I'm very honored to be working with all of you! A new challenge starts today and it's a fabulous color challenge. For my card I used the fun Smiling Whale and Floating by sentiment! It's stamped with Memento Black Ink and colored with Copics. I use MFT dies for the flowers and Poppy Stamps dies for the stitched buttons. The paper is from Doodlebug Design and to finish it up I added Nuvo Crystal Drops. Thanks so much for stopping by today and don't forget to pop on over to Great Impressions stamps to join the fun! This card is wonderful, i love the colors. 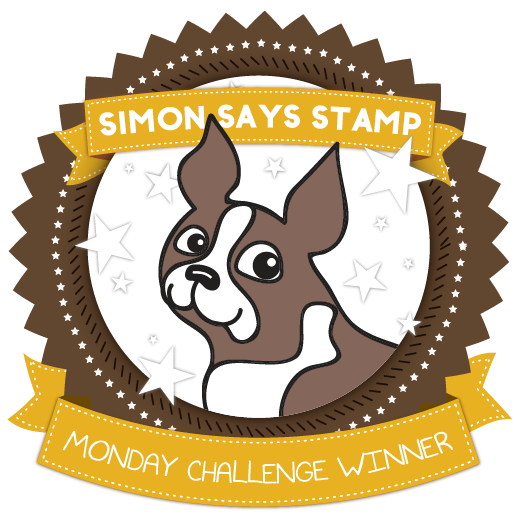 That is a really lovely fun stamp and a great colour palate for you to follow. Really like those buttons too. Thank you for joining in our 'Something New' challenge this week at Allsorts. and the sentiment like this ach I LOVE!! It put a huge smile on my face this early morning while I sip on coffee with a view of the marsh and ocean. I don't see a fish or whale as pretty as yours! That whale is one of my favorite stamps to use! I love the sentiment you paired with it. Happy New Year Blessings to you and yours! This is super adorable! I love the color selections. 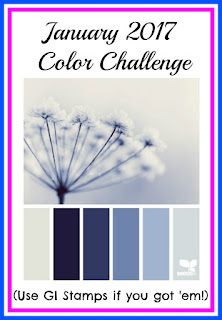 Thanks for playing with us at The Crafter's Cafe Challenge Blog! This is so adorable. Lovely with flowers on the wale. Happy New Year, Tammy! And congrats on your guest spot. What a super cute card! Love the added drops of water! This is adorable, Tammy! Congrats on the Guest DT spot. Thanks so much for sharing with Catch the Bug this week! Gorgeous card Tammy! The image is so cute and the colours are wonderful. What a great guest designer they picked, your card is just fabulous Tammi! Happy New Year Tammy, oh what a lovely happy whale so cute, lovely sentiment and a really fun card.. 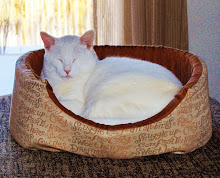 Thanks so very much for joining our December Theme Challenge At Catch the Bug! Looking forward to seeing your entry's for the new year!